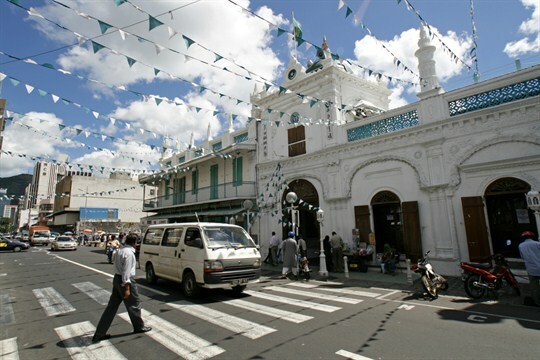 The Jummah Mosque in Port Louis, Mauritius, April 10, 2008 (dpa photo by Lars Halbauer via AP images). In this week’s Trend Lines podcast, WPR’s editor-in-chief, Judah Grunstein, senior editor, Frederick Deknatel, and associate editor, Omar H. Rahman, discuss North Korea’s latest missile test and why it is so difficult to de-escalate tensions on the Korean Peninsula. For the Report, David Ucko talks with Peter Dörrie about the troubling signs of Islamist radicalization in the multiethnic and multicultural island nation of Mauritius, and what this “rainbow nation” can do to address it.